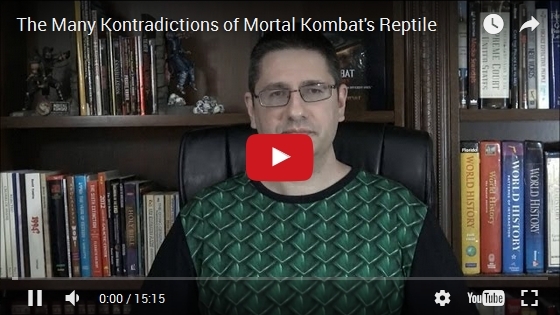 The Many Kontradictions of Reptile! Have you ever noticed how many "kontradictions" there are with Reptile? A ton. This video covers every appearance of Reptile, from his debut as a secret character in MK1 to his appearance MKX - and everything in between.